A properly functioning residential sewer system is vital. Of course, the same holds true in a commercial setting. Maintaining a sewer and drain system at peak efficiency requires a proactive stance and the ability to access an experienced and professional sewer and pipe cleaning service like Perfect Sewer and Drain Cleaning. 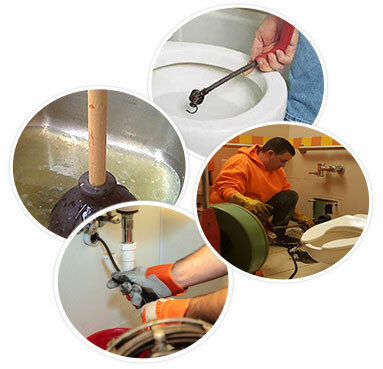 We offer top notch sewer and drain cleaning in NYC. We are a locally owned business serving Brooklyn, Queens and other NYC boroughs since 1995. Our commitment is to our neighbors. We live where we work, which makes those we serve more than just customers. They are our neighbors, our friends.Water jetting is one of the most effective ways of dealing with various types of sewer clogs. It also represents a solid course of action to take as part of a proactive preventative regimen to keep sewer pipes and drains in peak condition. Proactive sewer pipe cleaning in NYC extends the productive life of pipes and works to avoid more serious problems in both the short and the long term. Roots in sewer lines can be major problems. Roots markedly impact the functionality of pipes, drains and the overall operation of a sewer system at a residence or commercial property. 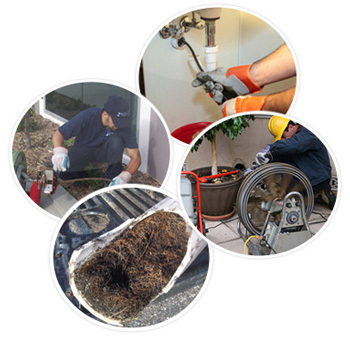 At Perfect Sewer and Drain Cleaning, our team or professionals is well versed and highly experienced at dealing with root removal. We use the latest technology to ascertain the extent of a problem. This permits us to undertake the most appropriate course of action to address a root problem. Our professionals at Perfect Sewer and Drain Cleaning have the expertise to address all types of drain clogs. We recommend early professional intervention when it comes to a clogged drain. Oftentimes, the failure to obtain appropriate professional assistance with a drain clog ends up making the situation far worse, and can even result in serious damage to a drain and associated pipes. Clogged sewers come in many forms and have many cause. The professionals at Sewer And Drain Cleaning Service in NYC have extensive experience in addressing all manner of sewer clog issues. We develop an effective, efficient strategy to address a specific clogged sewer in a precise manner that does not damage pipes or drains in the process. 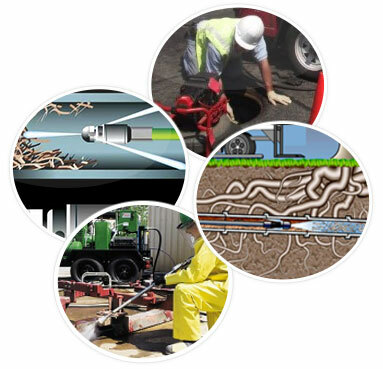 Careful resolution of even the most serious issue is our stock in trade at Perfect Sewer and Drain Cleaning, your sewer pipe cleaning service in NYC.